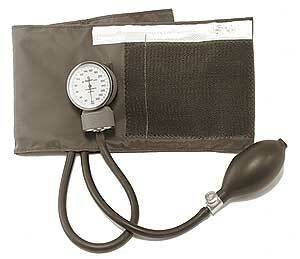 High quality aneroid sphygmomanometer with adult inflation system and carrying bag. Desk model with adult inflation system with 5 foot tube. 90° swivel mount and cuff container. 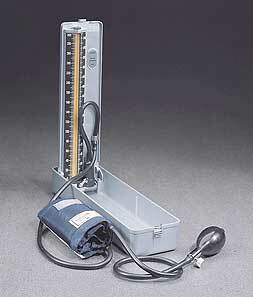 Wall model with adult inflation system with 5 foot tube. 90° swivel mount and cuff container. Adjustable height, caster base. 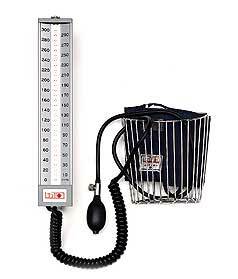 Adult inflation system with 5 foot tube and double cuff container.